← My Trice Edney News Wire Review Of The Book On The Chicago Defender’s History….. 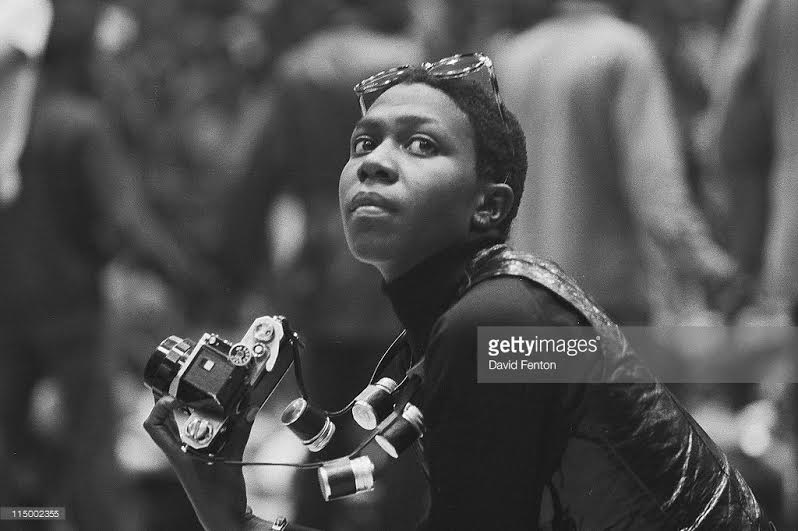 This entry was posted in american history, film, music, news, radio, television and tagged Afeni Shakur, Panther 21, Tupac Shakur. Bookmark the permalink.